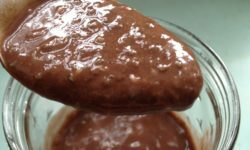 Banana Chocolate Chia Pudding! Sugar free, dairy free, gluten free!! BYOB! 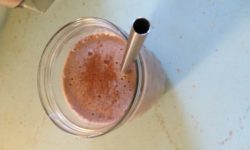 Healthy Iced Peppermint Mocha! BYOFood – Peanut Butter Blossoms Gone Good! More Ice Cream! Raspberry Pineapple! I Scream You Scream!!! Ice Cream! Lemon Cardamom Ice Cream.